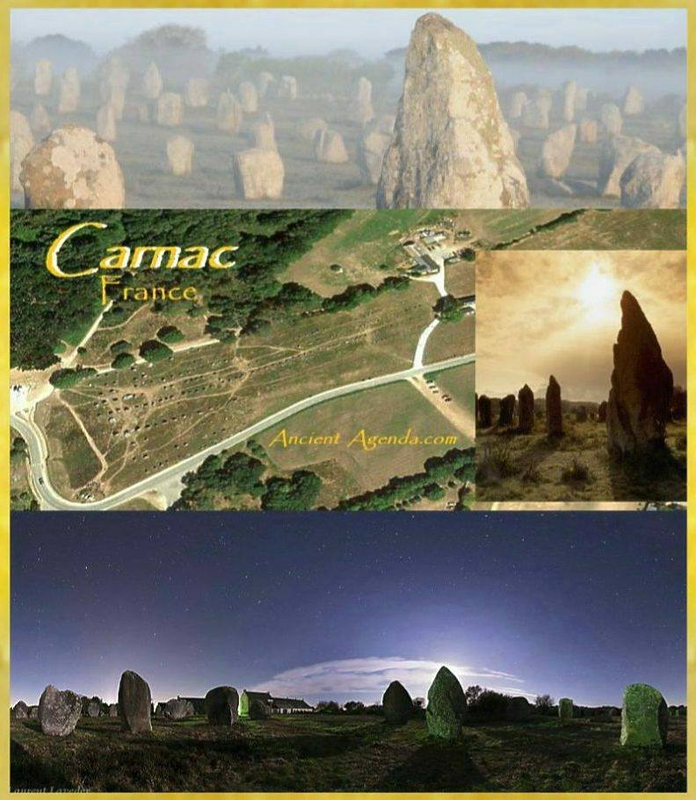 The Carnac Stones are the largest collection of megalithic standing stones in the world; a mysterious structure that absolutely baffles researchers, who can only guess at the reasons why so many stones, weighing up to 67 tons, are stretching across a thin 4km long strip of Brittany. It's definitely an interesting place. Just the sheer size and strategic placement - the numbers come up as 3500 stones. 3+5=8 and 8 Imperial is 13 Metric (Codex 13). Whomever laid-out Carnac was a magician- mathematician. These archaic monuments present our Grandcestors full detailed message within our modern math system perfectly! Carnac has 13 rows of stones, and as if magically, the site incorporates fundemental knowledge to our Grandcestors Codex incorporating 8, 13 and 26 in this wondrous vision created with times ever lasting stone. To be more precise~Carnac is covering an area of 32.71 Kilometers..add those numbers up you get 13! The stones were erected in rows (alignments), dolmens, tumuli, (mounds, graves), and single menhirs at some stage during the Neolithic period, probably around 3300 BC, but some may be as old as 4500 BC. Most of the stones are within the Breton village of Carnac, but some to the east are within La Trinité-sur-Mer. When James Miln studied the stones in the 1860s, he reported that fewer than 700 of the 3,500 stones were still standing, and subsequent work during the 1930s and 1980s (using bulldozers) rearranged the stones, and re-erecting some. These stones have endured much interference over the years. Some have been moved by farmers to avoid archaeologists interfering in their livelihood, many have been stolen, roads and car parks have been constructed through them. In recent centuries, many of the sites have been neglected, with reports of dolmens being used as sheep shelters, chicken sheds or even ovens. Over 50 were used to build a lighthouse; and many have fallen on their sides. Another sad note is some of the stones appear to have been anciently carved, and many were re-carved over with total disregard for the original markings. 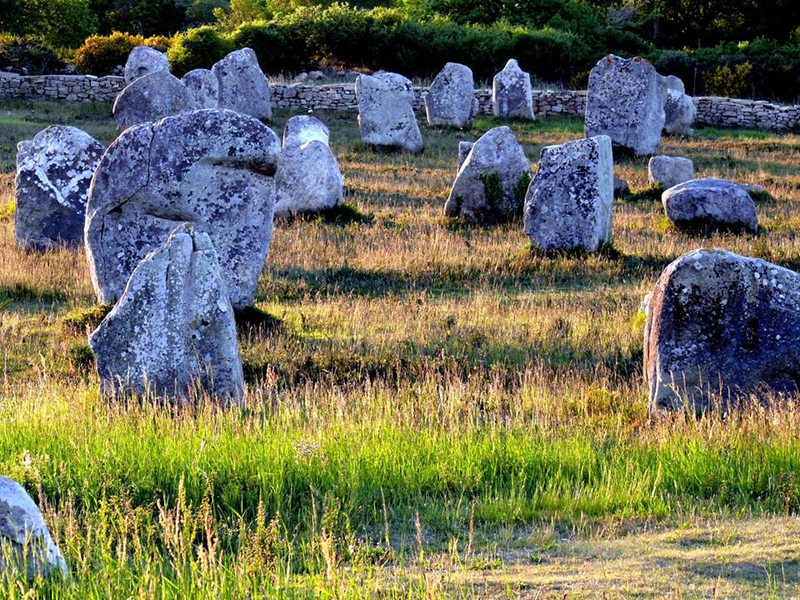 So just WHY are these incredible stones standing at Carnac? No one knows. There are several theories of course, but they are even more contested than the theories behind Stonehenge. The parallel lines of stones seem to define paths which converge towards certain enclosures which are themselves situated on higher ground. It has also been noted that the lines, stretching from east to west, follow the sunrise at the spring solstice and the sunset at the fall solstice. But the most complicated piece of the puzzle is lack of knowledge about the civilization itself. While the alignments stand as proof of these early people, no settlement was ever found. And as one still has yet to determine just WHAT specific meaning these alignments of majestic silent sentinels have, the Ancient Agenda CSI History search to our missing Grandcestors knowledge continues! The Menec alignments The most complete group: Eleven converging rows of menhirs stretching for 1,165 by 100m (3822 x 330 ft) - 1,165 or 1+1+6+5= 13. There is what may be the remains of stone circles at either end. The western end has 71 stones and the eastern end is all but ruined. The largest stones, around 4m (13 ft) high, are at the wider, western end; the stones then become as small as 0.6m high along the length of the alignment before growing in height again toward the extreme eastern end. Petit-Ménec alignments A much smaller group, further east again of Kerlescan, falling within the commune of La Trinité-sur-Mer. These are now set in woods, and most are covered with moss and ivy. Kerlescan alignments The best surviving enclosure is with this alignment section where there is a 240 x 200m space surrounded by large upright stones placed very close together. A smaller group of 555 stones, further to the east of the other two sites. It is composed of 13 rows with a total length of about 800m (2,600 ft), ranging in height from 80cm (2 ft 7in) to 4m (13 ft). 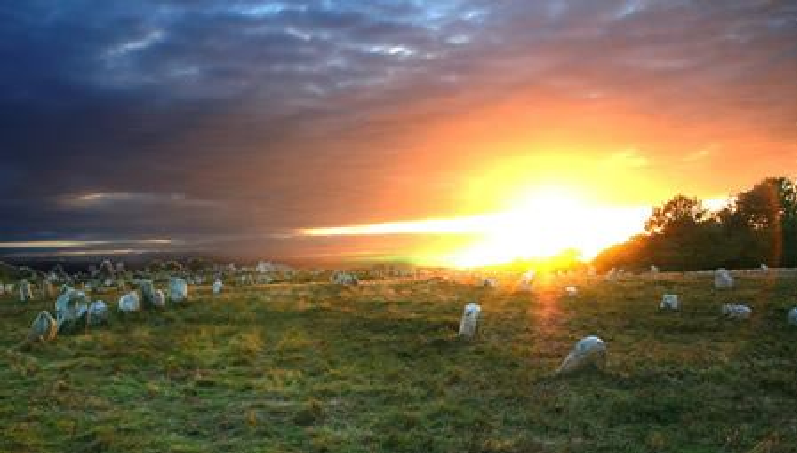 At the extreme west, where the stones are tallest, there is a stone circle which has 39 stones. There may also be another stone circle to the north. Kermario (House of the Dead) alignment This fan-like layout recurs a little further along to the east in the Kermario alignment. It consists of 1029 stones in ten columns, about 1,300m (1.3 km or 4,300 ft) in length. A stone circle to the east end, where the stones are shorter, was revealed by aerial photography. Manio quadrilateral An arrangement of stones to form the perimeter of a large rectangle. It is 37m (121 ft) long, and aligned to east of northeast. The quadrilateral is 10m (33 ft) wide to the east, but only 7m (23 ft) wide at the west. Manio giant Near the quadrilateral is a single massive menhir, now known as the "Giant". Over 6.5m (21 ft) tall, it was re-erected around 1900 by Zacharie Le Rouzic, and overlooks the nearby Kerlescan alignment. There are also several dolmens scattered around the area. 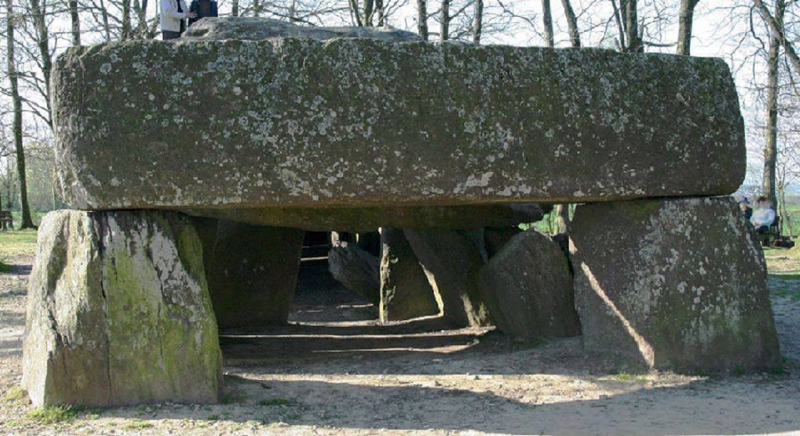 These dolmens are generally considered to have been tombs, however the acidic soil of Brittany has eroded away the bones. Perhaps the best dolmen without its barrow is the one situated at the confines of the Kermario alignments, measuring 8.7m in length, however most remain in various states of ruin. 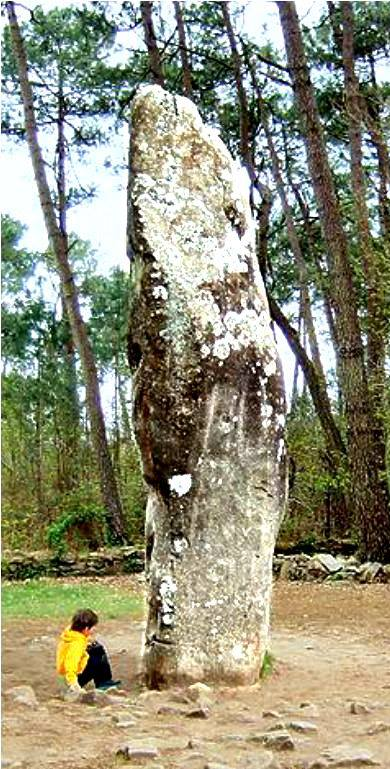 *There are some individual menhirs and at least one other formation which do not fit into the above categories, but no measurements..
Er-Roc'h-Feutet: North, near the Chapelle de La Madelaine. Has a completely covered roof. La Madelaine: A large dolmen measuring 12 by 5m (39 by 16 ft), with a 5m (16 ft) long broken capstone. Kercado: A rare dolmen still covered by its original cairn. South of the Kermario alignments, it is 25 to 30 meters (82–98 ft) wide, 5m (16 ft) high, and has a small menhir on top. Previously surrounded by a circle of small menhirs 4m (13 ft) out, the main passage is 6.5m (21 ft) long and leads to a large chamber where numerous artifacts were found. It was constructed around 4600 BC and used for approximately 3,000 years. Kerlescan: A roughly rectangular mound, with only one capstone remaining. It is aligned east-to-west, with a passage entrance to the south. Kermarquer: On a small hill, has two separate chambers. Mané-Kerioned (Pixies' mound): A group of three dolmens with layout unique in Brittany, once covered by a mound. Whereas most groups of dolmens are parallel, these are arranged in a horseshoe shape. The largest of the three is at the east, 11m (36 ft). Crucuno: A "classic" dolmen, with a 40 ton 7.6m table-stone resting on pillars roughly 1.8m (5 ft11 in) high. Prior to 1900, it was connected by a passage making it 24m long. There are many questions remaining to Carnac, questions unanswered. Is it Braille, a potential Binary Code, a Musical layout, are we observing a Frequency warning..
Or possibly a fixed Starmap layout..? Carnac is made up of smaller islands surrounding a large land tract. Could this be a clue about Carnac's 'Why' illustration..? It's location signals water, a possible clue to Deluge mythology. Many of the islands surrounding Carnac do incorporate Dolmens. Dolmen equals Home, equals Civilization. A message from a prior advanced civilization. It should be known Carnac's stones detailing 67 tons reveals 6+7=13, which is Metric for 8 imperial. 8 is recognized as the infinity symbol. 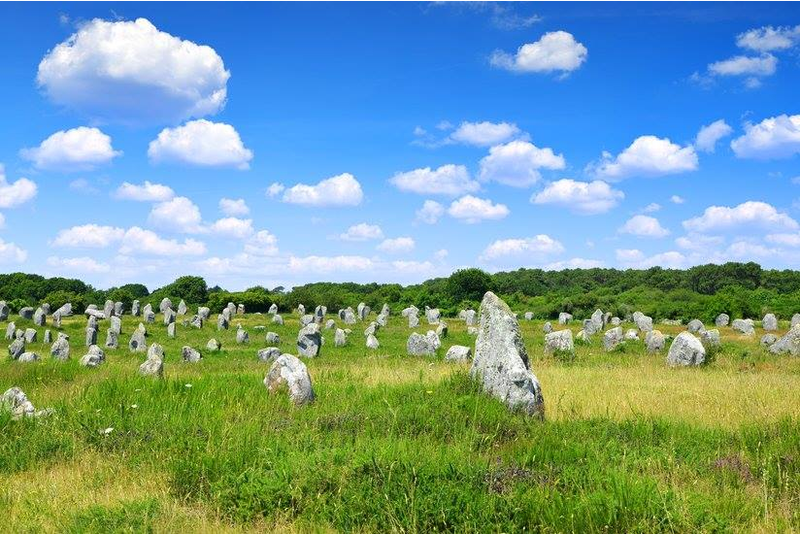 13 further reduces to the number 4, which is the distance the Carnac stones stretch as a 4 kilometer long alignment. 4 is the number of the human Soul. The Male soul equals 4 plus Female soul equaling 4..combined make the infinite 8. Indeed 4 is one half of 8..the infinite Soul..planned, detailed and revealed by Carnac's Infinite Architect. 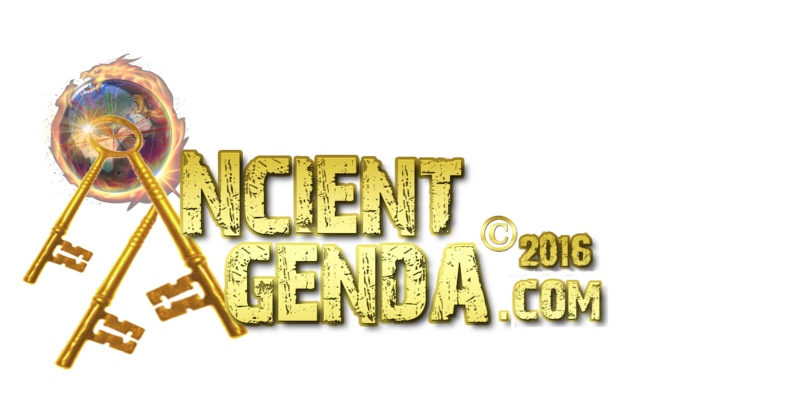 Hidden within time's architects megalithic plan, we are vested the number code to the heavens; the sequence bestowed us by our Grandcestors as an astronomical message. 13 sequences the allotment of Orion's cycle, with Carnac also using the Equinox and Soulstice signifying the Infinity symbol of 8. Carnac's infinite array to the stars calculates 3,500 stones as 3+5 equaling 8. Infinity, the cycle of life, as the lonely-stones reveal each of us has a soul, an infinite old soul. WE 'together' are of the Infinite Architects overall grand design. See the stones aligned with a 13th row - watch the Infinity shadows as they grow. Inspect the dolmens so you will know, time grows faster - as old soul Sun-rays show. 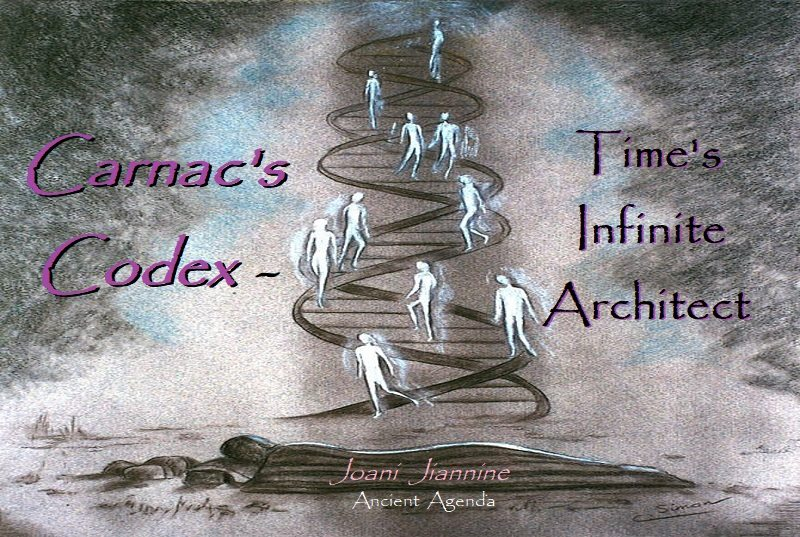 Sight the heavens with respect, following secrets of Carnac's Codex - we are all created equal by Time's Infinite Architect. La Roche aux Fees in Brittany. This dolmen reveals its true magic on the Winter Solstice (the 21st of December) when the first rays of the sun appear in the entry line. It is constructed of over 40 massive stones of purple schist paving stones that make up a covered alley which is 19.5m ( 63.97 ft) long, 6m (20.65 ft 2+6+5=13) wide and 4m (13.12 ft) high. Each stone weighs several tons. The heaviest stone is 45 tons and it's estimated that the total weight of all the stones reaches almost 500 tons. 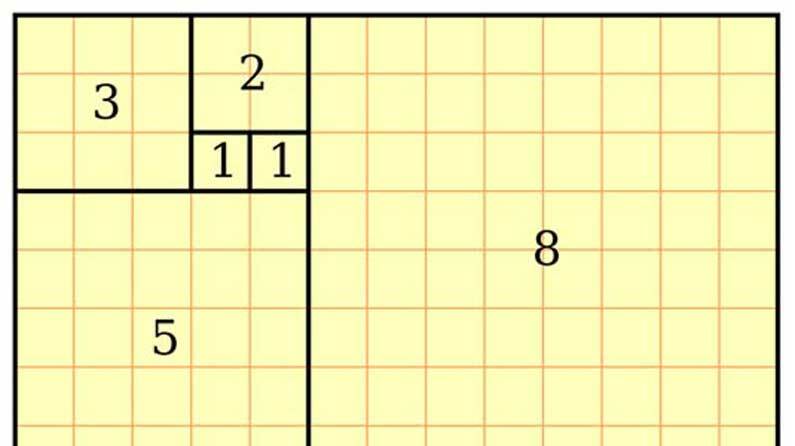 Sounds like some form of the Golden Ratio.